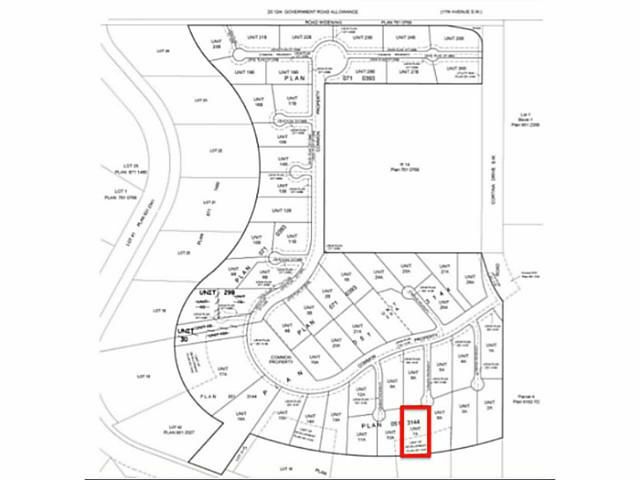 Escape to Posthill, a unique 53 homesite community that feels like country living within the city. 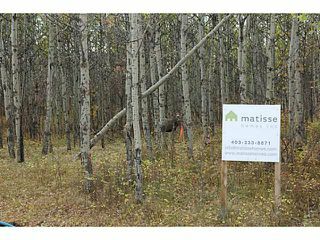 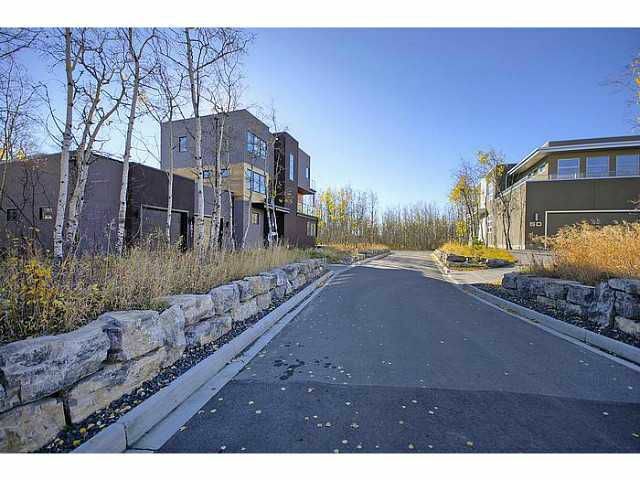 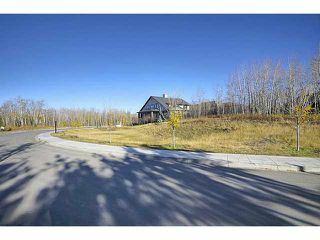 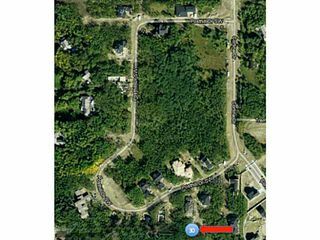 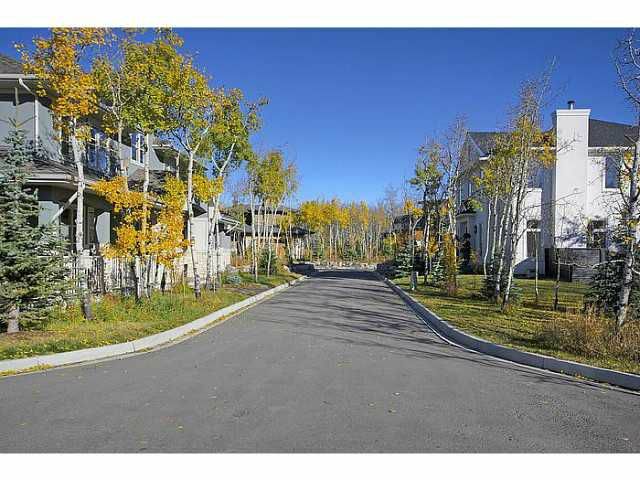 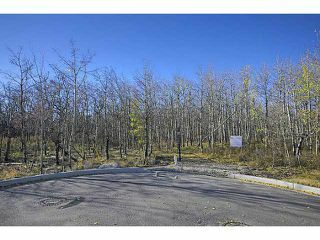 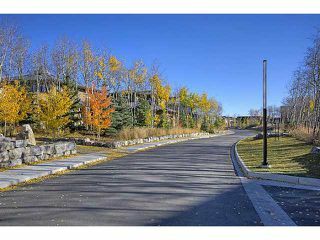 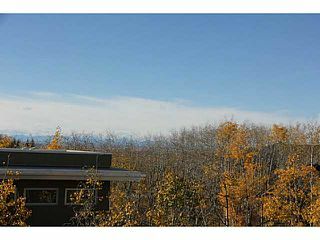 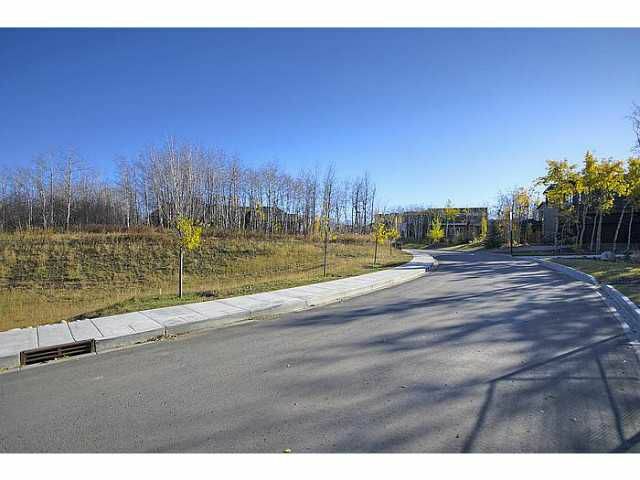 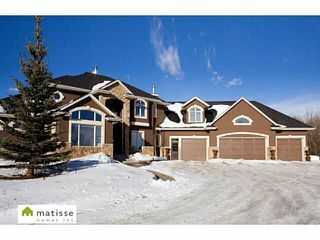 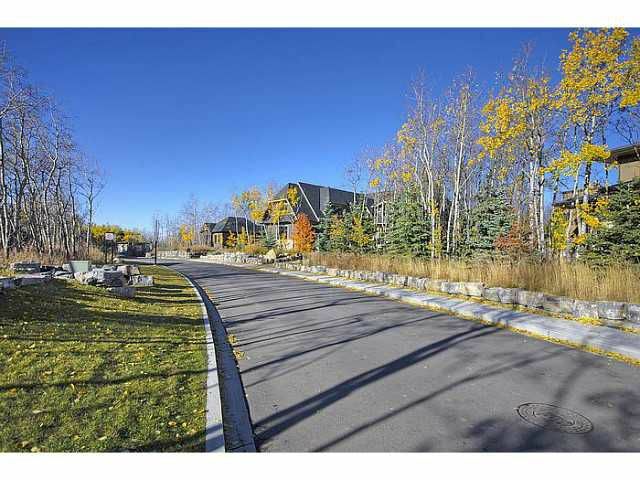 Estate lots in this subdivision average 1/4 acre & are arranged around a 6 acre reserve, retaining the natural aspen tree grove which provides privacy & maintenance free landscapes. 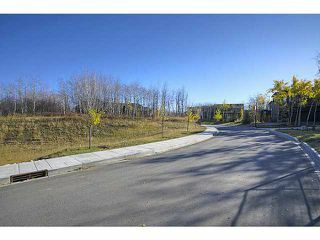 This is a partial walkout lot at 11,901 SF located at the end of a cul-de-sac. 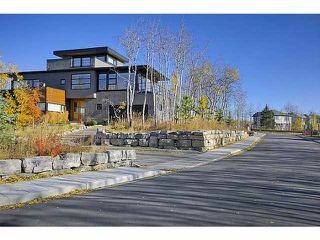 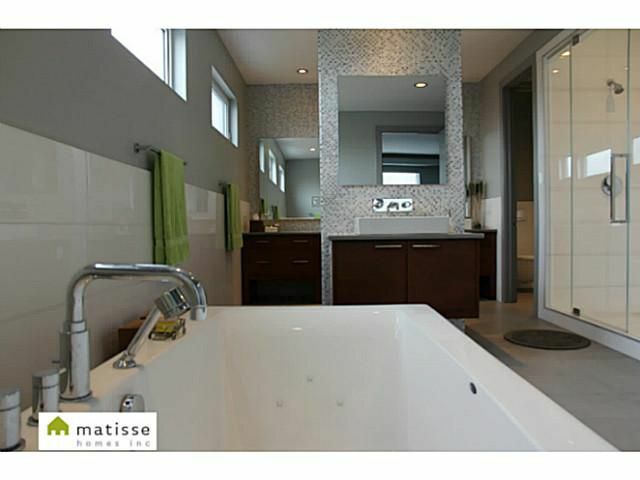 Fully treed & backs onto a 2 acre lot, it is among the most private in Posthill. Potential for 3 storey construction would permit mountain views. 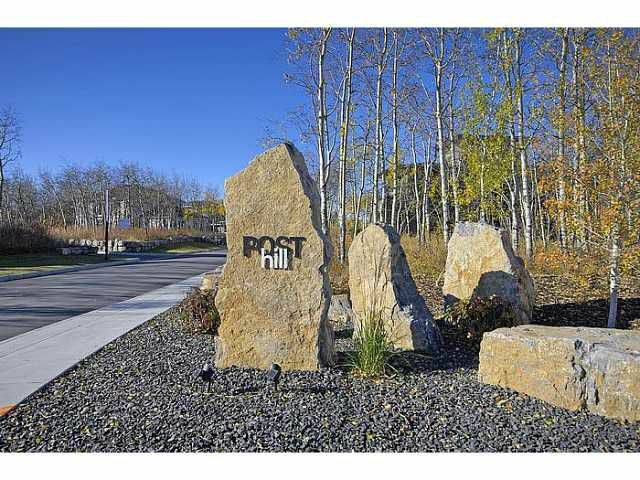 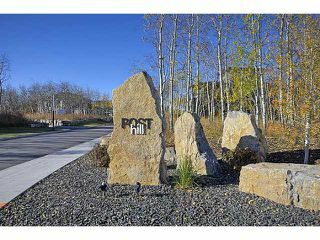 Located SW of 17th Ave and 85th St., Posthill is optimally located for a quick downtown commute, & is walking distance to Aspen Landing. 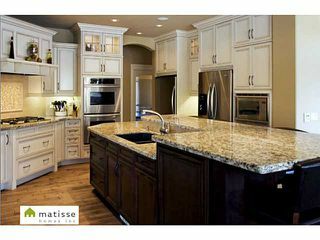 Click "view multimedia" to view more photos of the lot, the community of Posthill & some examples of classic & modern design by Matisse Homes, the owner of this lot. 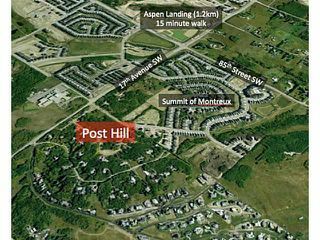 Welcome to Posthill, a unique community that feels like country living within the city. 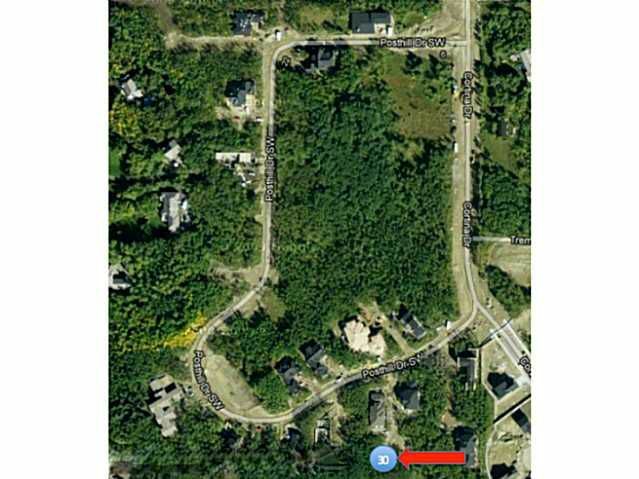 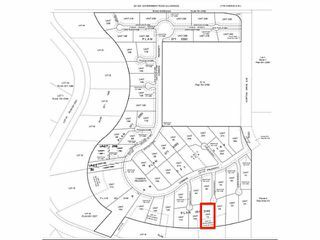 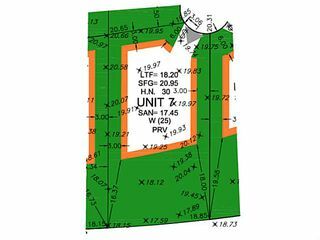 Lot 30 is partial walkout at the end of a cul-de-sac. 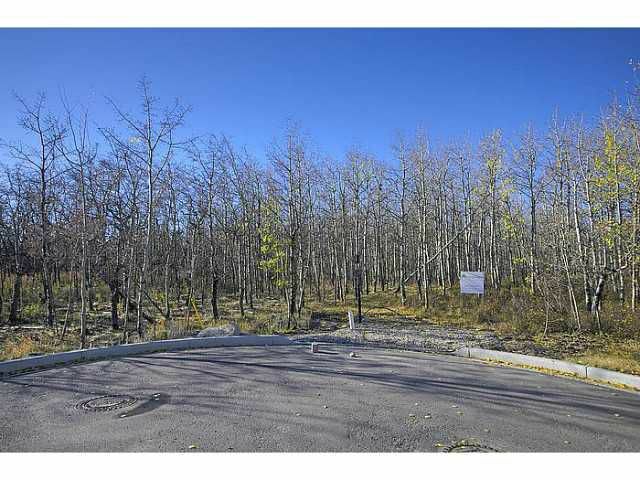 1-3 storey construction are building options here. Posthill is located so close to everything! 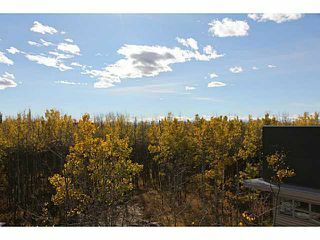 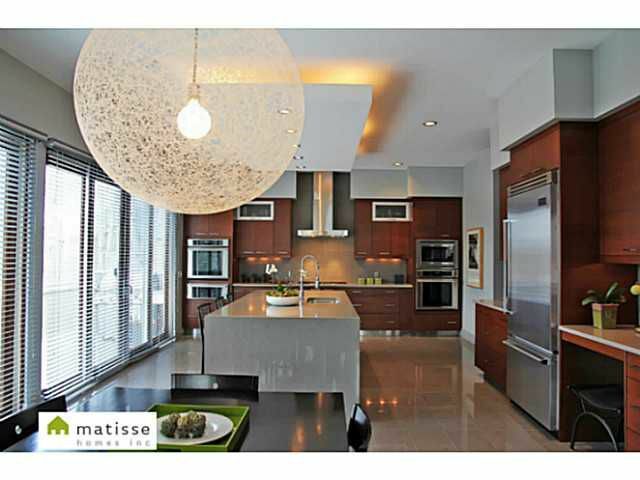 Enjoy the privacy and tranquil setting while only being minutes from all levels of schooling and amenities, and only 15-20 minutes from downtown. 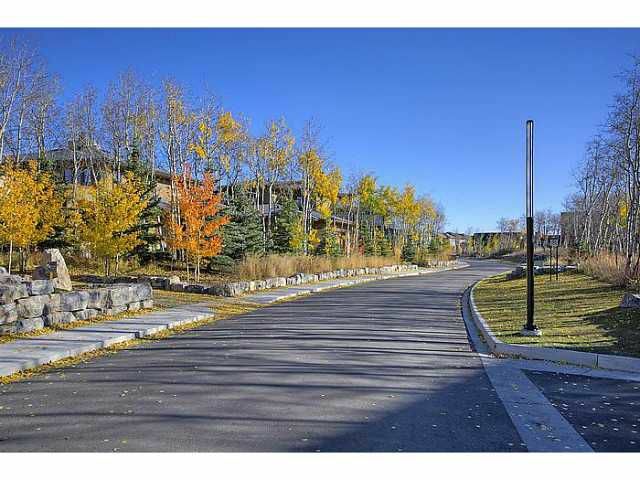 3 storey construction is permitted here, which can provide you with views of the reservoir and the mountains.